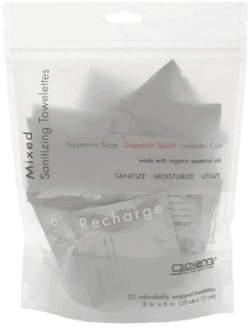 Deep within skin, debris and toxins reside, clouding your skin’s natural radiance. Step 2: Polish them away with D:Tox System® Purifying Body Scrub. Activated charcoal and Volcanic Ash combine, diving deep into pores, absorbing debris while it exfoliates. Whisking away bacteria and toxins. Making way for exotic Acai and Goji Berry, super-antioxidants hand-harvested at their peak for maximum nourishment. Skin is left gently fragranced with essential oils of luscious Fig and clean Green Tea. Giving you clarity for mind, body and soul. Step 2: After cleansing with Step 1 of the D:tox System®, pour Step 2 purifying exfoliant body scrub into hands, onto a cloth or loofah, and gently polish over body. Rinse. 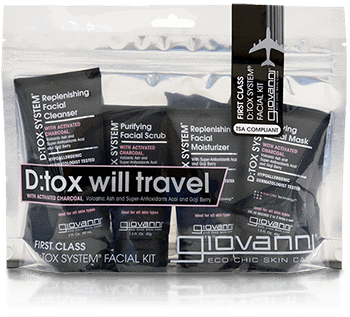 Follow with Step 3 of the D:tox System® to complete your skin-purification regimen. I like this scrub but I wish there was a hybrid product of this and the body wash. Like a body scrub liquid soap, that would be perfect.